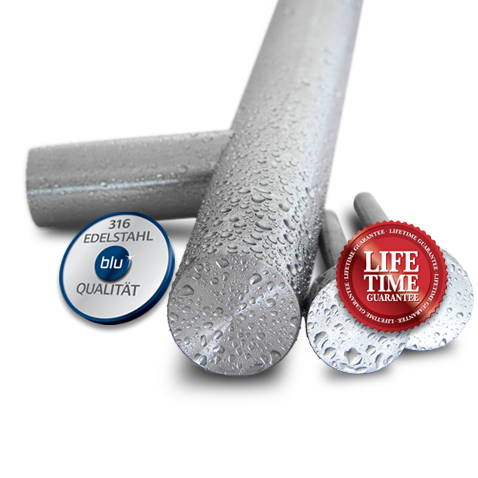 Many door and window manufacturers, system houses and fabricators testify to how their customers choose blu™ hardware over other hardware ranges once they feel the quality and ‘super-satin’ finish of the blu™ product. 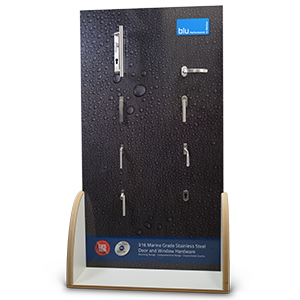 blu™ hardware product displays provide you with an easy way to effectively upsell your doors and window. Include these displays in your showrooms and at your exhibitions for an easy and effective way to increase your sales. blu™ hardware – once touched, never forgotten. It’s what your customers want! View blu™’s range of hardware product displays by clicking on the products shown below. If you need any further information please email us on sales@blu-performance.com, or call our team on 01726 871 724.